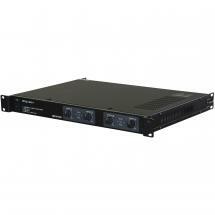 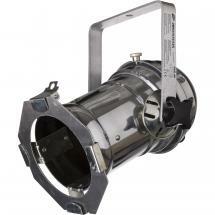 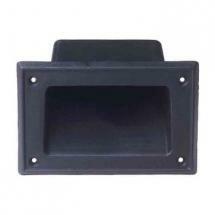 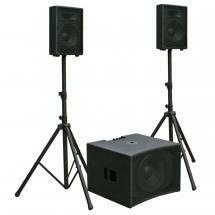 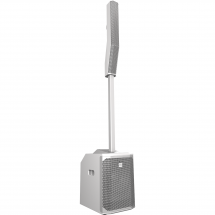 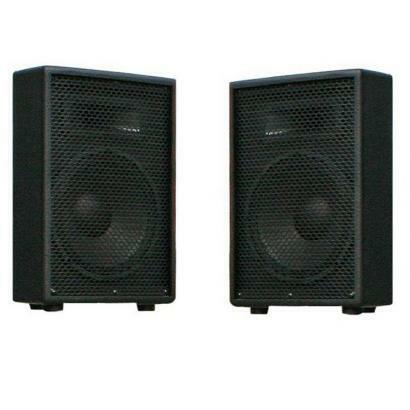 The CPX1510-SAT is a passive speaker set that JB Systems have developed for mobile use. 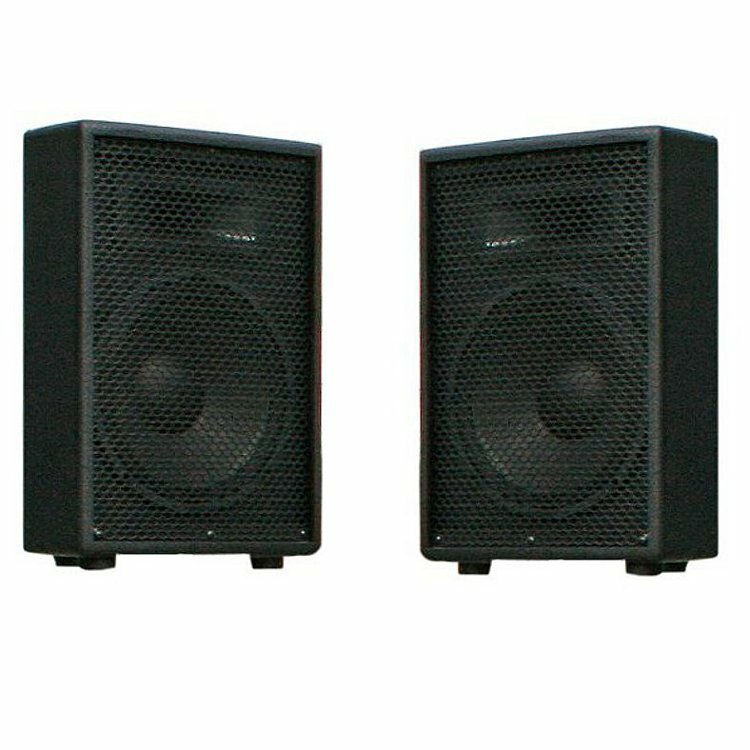 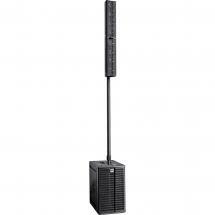 These practical, robust speakers are perfect if you want to take care of background music for a garden party or want to make a speech - they even provide enough power for small DJ performances. 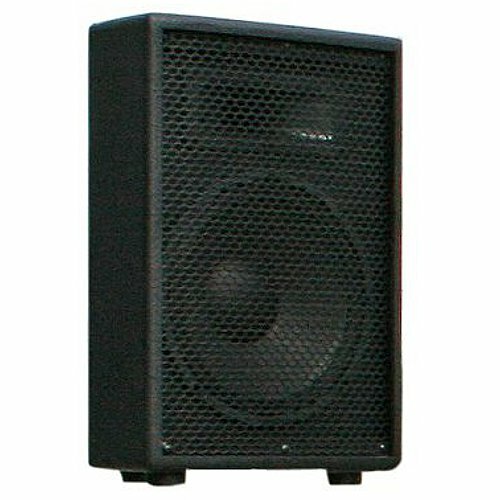 Thanks to the durable wooden construction and metal grille that protects the woofers, the speakers can take a bit of a knock. 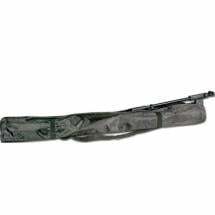 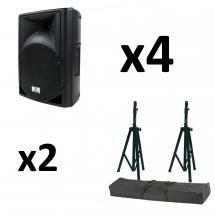 This great-sounding set can easily be transported in the back of your car!